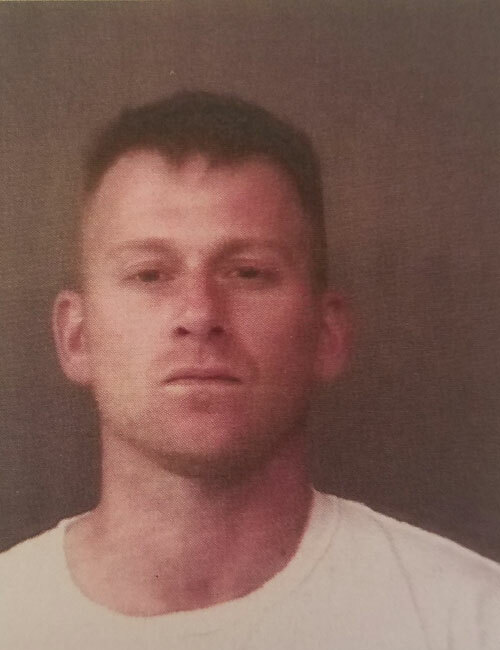 May 15 — Steven L. White, 37, 14677 Dixon Lake Trail, Plymouth, was booked for battery causing bodily injury. Bond: $600 cash. 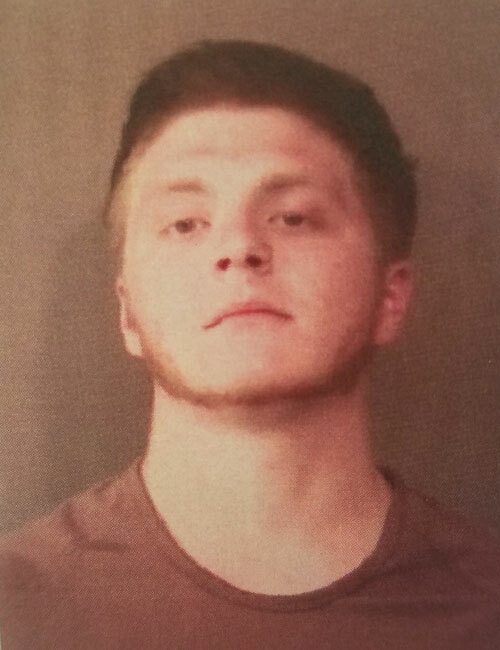 May 15 — Austin James Grindle, 22, 3308 N. Knollwood Drive, Warsaw, was booked for contempt of court. No bond. 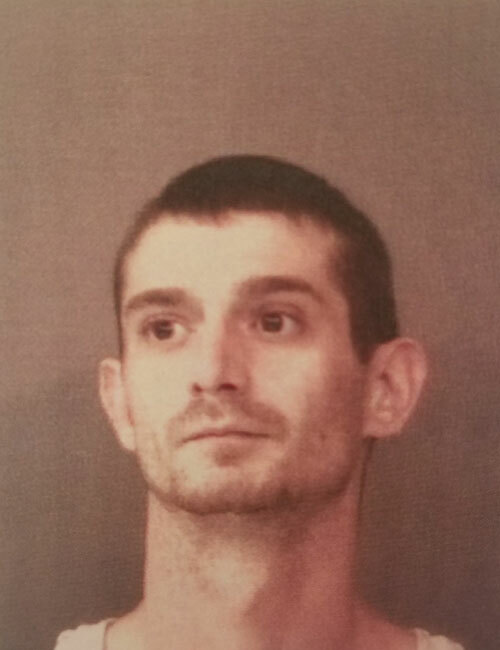 May 15 — Corie Lee Riggs, 30, 1016 E. Indiana Avenue, Elkhart, was booked for failure to appear. No bond. 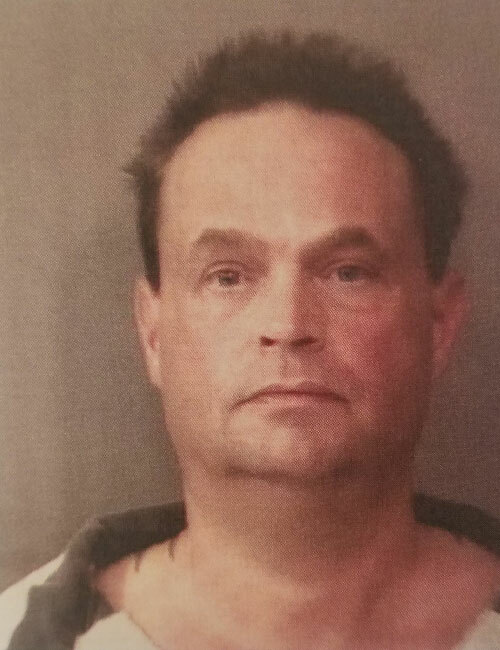 May 15 — Robert Bud Kling, 47, 64599 Miami Road, Bremen, was booked for OWI. Bond: $700 cash. 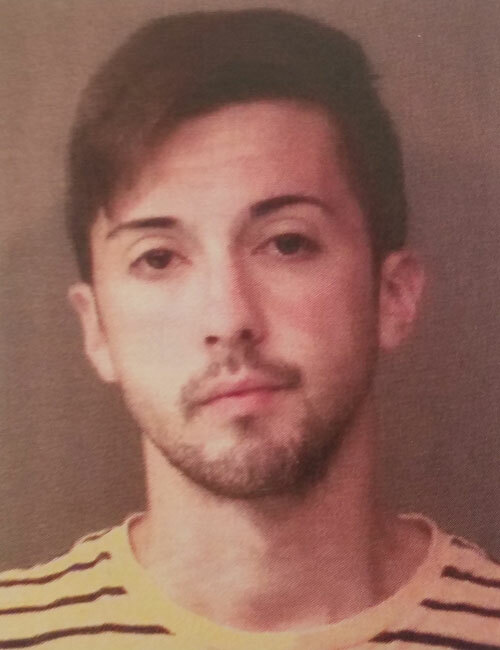 May 15 — Christopher Paul Carroll, 22, 1135 Syracuse Webster Road, Syracuse, was booked for probation violation. Bond: $5,250 surety and cash. 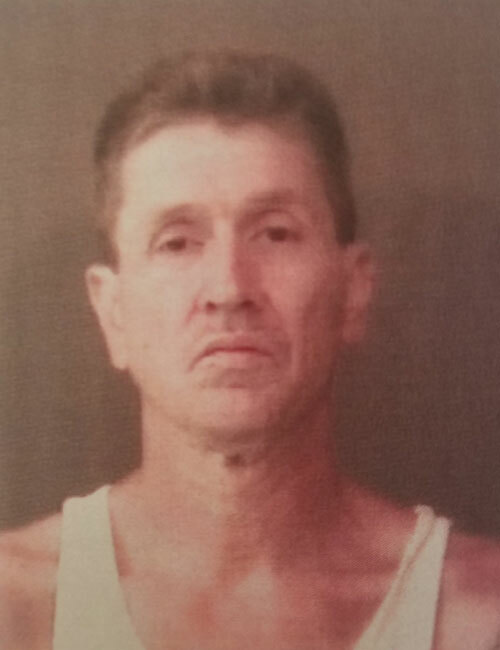 May 15 — Donald Ray Meade, 51, 210 N. High Street, Warsaw, was booked for operator never licensed. Bond: $500 cash. 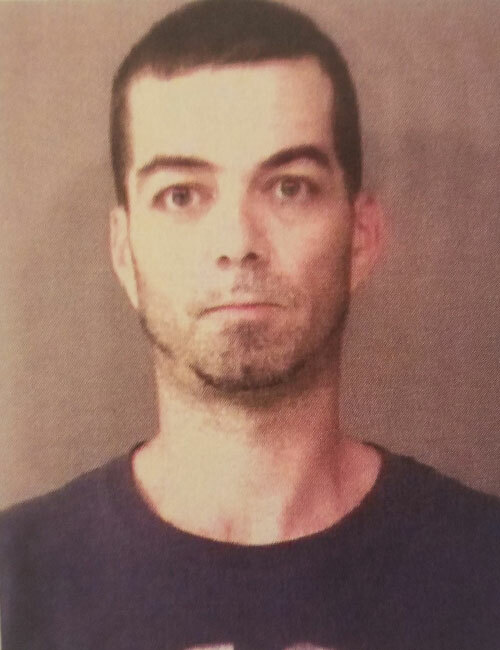 May 15 — Joshua Allen Schroeder, 36, 212 W. Emeline Street, Milford, was booked for failure to appear misdemeanor and body attachment. Bond: $500 cash. 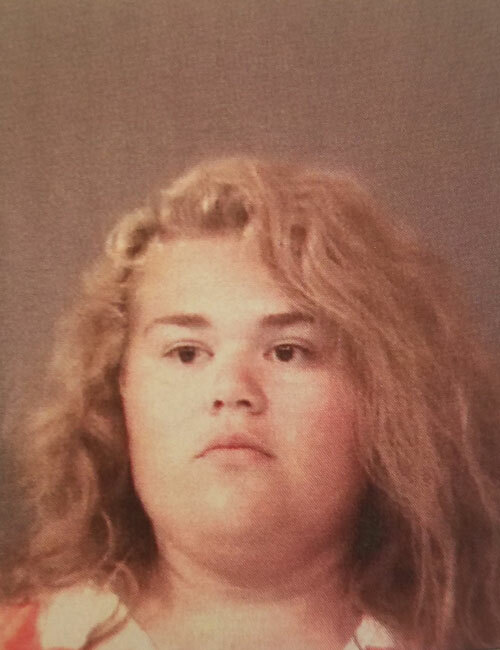 May 16 — Jessica Lynn Espinoza, 21, 502 W. Jackson Street, Mentone, was booked for possession of marijuana, possession of paraphernalia and fraud. Bond: $600 cash for possession, and $5,750 for fraud. 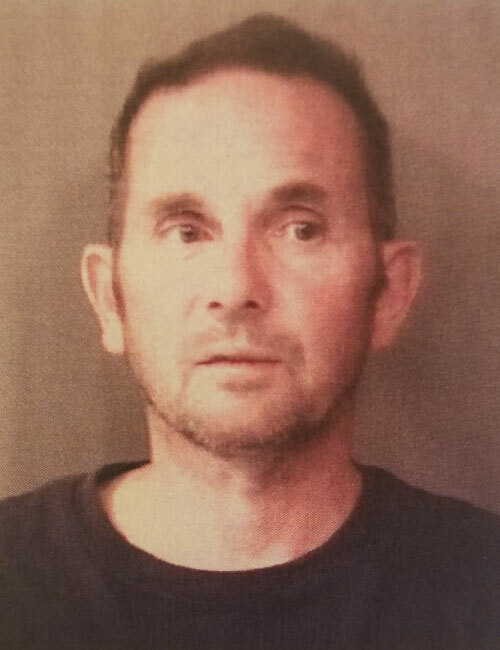 May 16 — Kenny Lynn Ferguson, 45, 18341 Montgomery Lane, Goshen, was booked for public intoxication and attempting to commit a felony. Bond: $5,250 surety and cash. 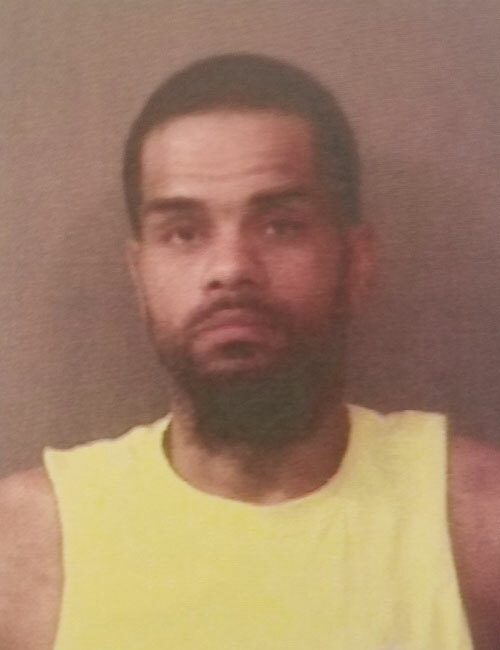 May 16 — Kameron Goree Bailey, 35, 6216 S. Calhoun Street, Fort Wayne, was booked for possession of marijuana. Bond: $600 cash. 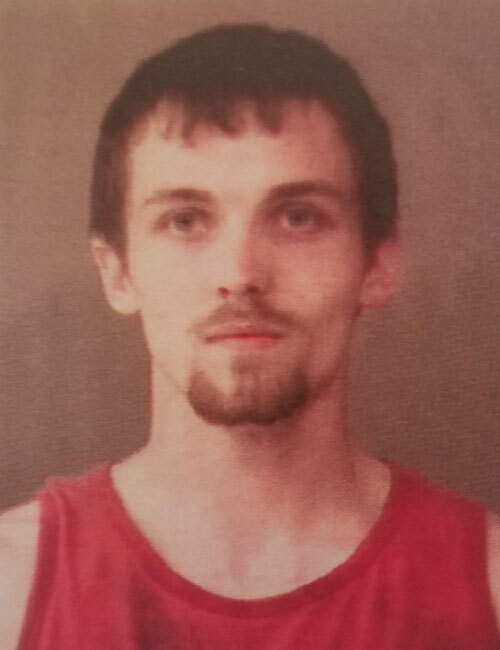 May 16 — Devan Heith Gerald, 22, 1719 S. West Point Drive, Warsaw, was booked for possession of paraphernalia, possession of a narcotic and possession of marijuana. Bond: $5,250 surety and cash. 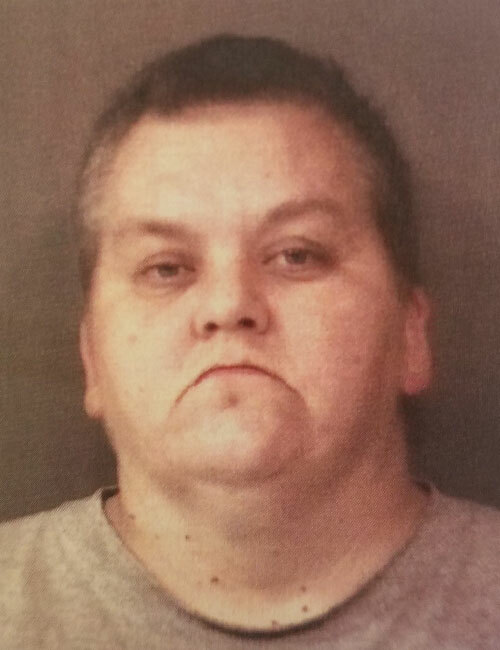 May 16 — Melissa Renee Peepers, 41, 340 E. Levi Lee Road, Warsaw, was booked for criminal conversion. Bond: $600 cash.